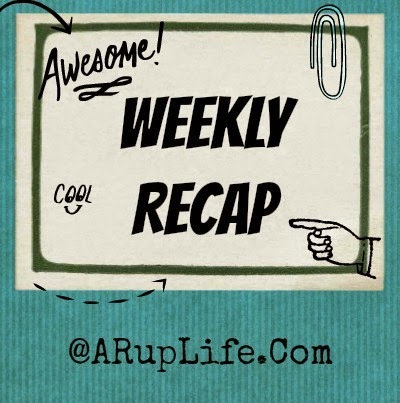 I'm a day late on the weekly recap because I'm sick!! This horrible cold thing has finally made it around to our whole family. Started with my husband and is ending with my oldest kid. On a side note the oldest kid turned 14 yesterday!!! I can't believe he is 14! It flies by! Okay here is what happened in the blog world. Mostly a 5 day blog hop! Frozen Sing-Along Coming Nov 18th!